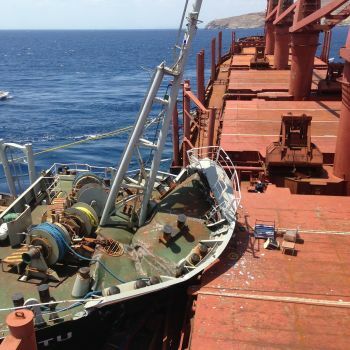 We provide Special Casualty Representatives (SCR) to attend marine casualties where the SCOPIC clause has been invoked (LOF). 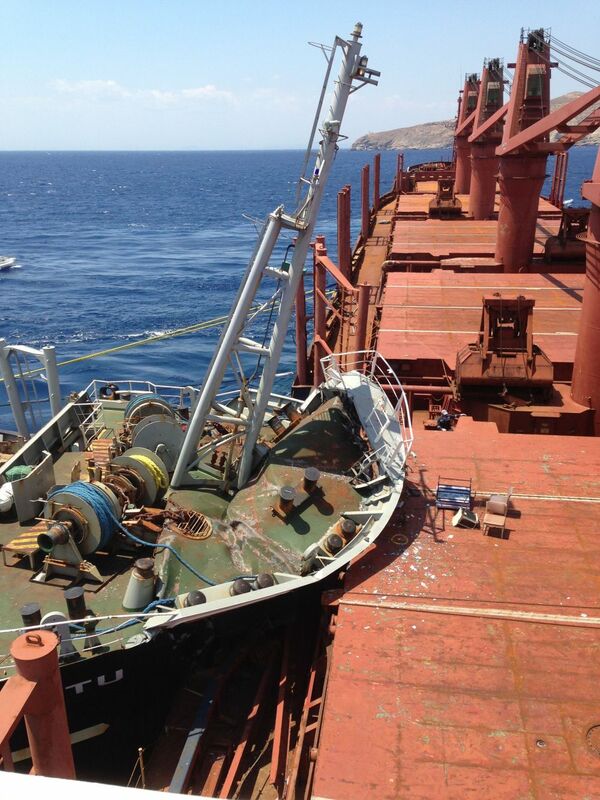 We can respond quickly worldwide to attend the casualty and monitor the salvage operations. 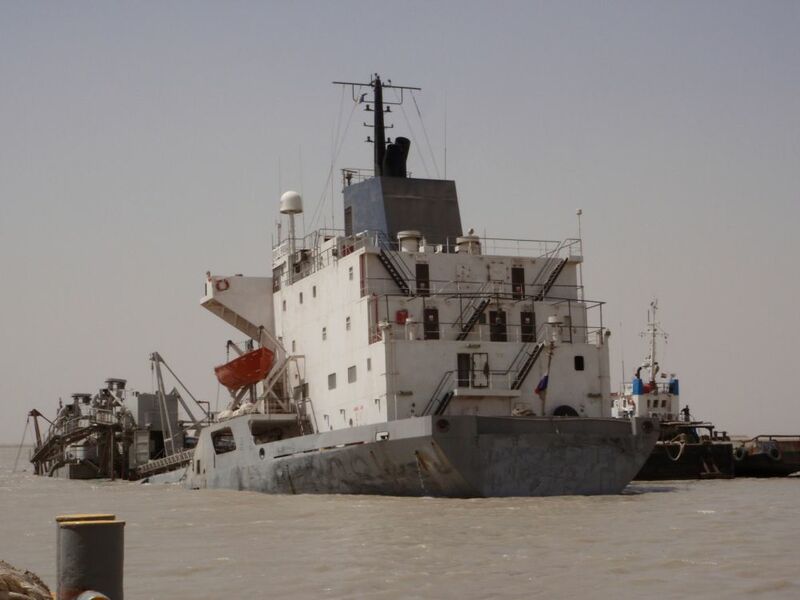 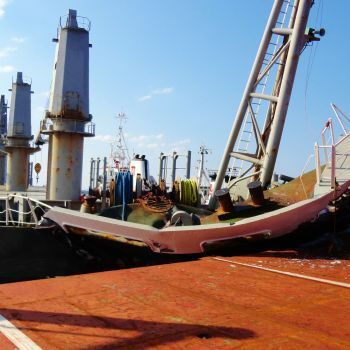 The SCR is appointed to represent all interested parties in a marine casualty and also provides an independent and industry-accepted method of monitoring the salvage operations. 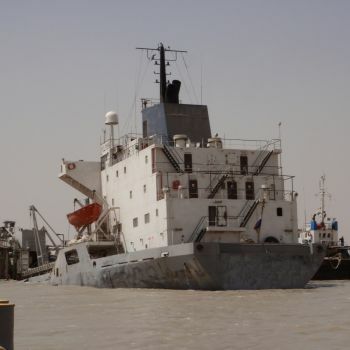 Working with the salvage master and the contractors, in our role as SCR we observe, report and consult with the contractors to help achieve a successful outcome. 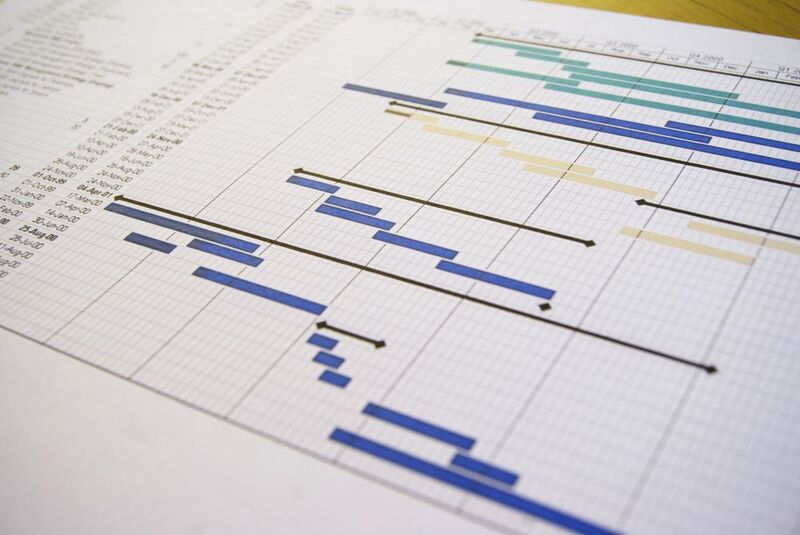 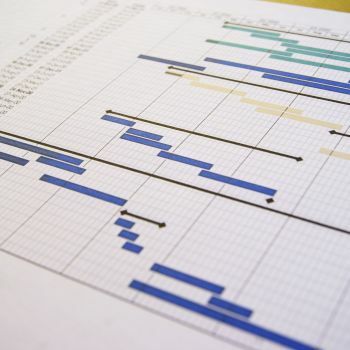 Supported by our team of Naval Architects, Structural Engineers and Maritime Civil Engineers, we can advise the parties on all aspects of the operation including the technical and commercial risks. 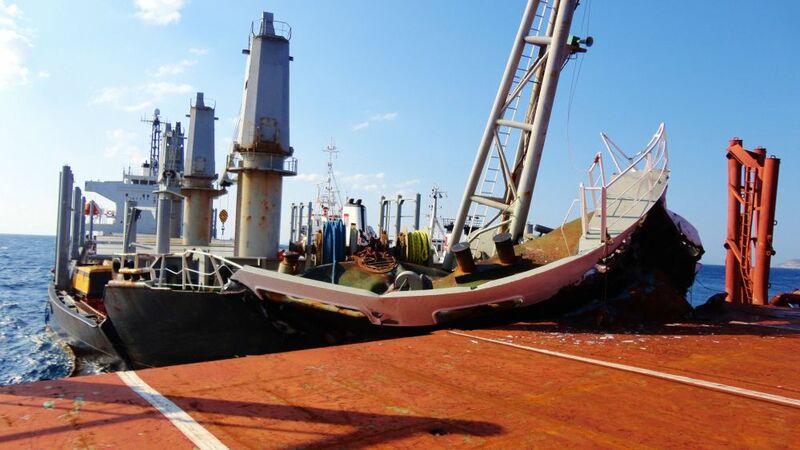 If the salvage operations are not initially successful, we can extend our role through the “care-taking” stage, into the development and management of the tender process and through the wreck removal phase.